Therm-O Snack Insulated Cooler Bags are one of our best selling custom insulated tote bags. Premium 238 combined GSM non-woven polypropylene insulated lunch-style tote with zipper closure, 7″ side gusset pocket, dual reinforced 18″ handles, and plastic bottom insert. 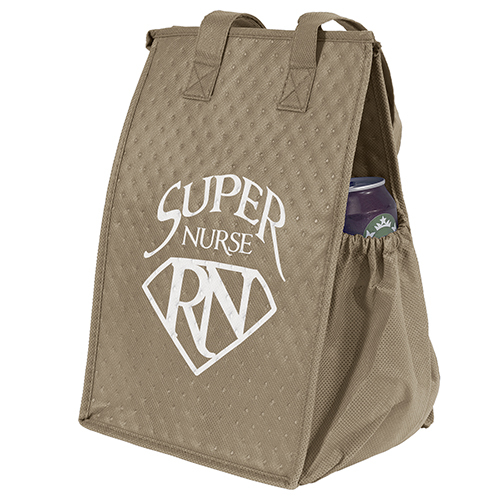 Therm-O Snack Insulated Cooler Bags are the perfect item to use for you and your company. Customized with your company logo, these are an affordable way to market your brand. Reusable bags are a great marketing tool so give us a call today. Take a look at some other great insulated tote bags here. 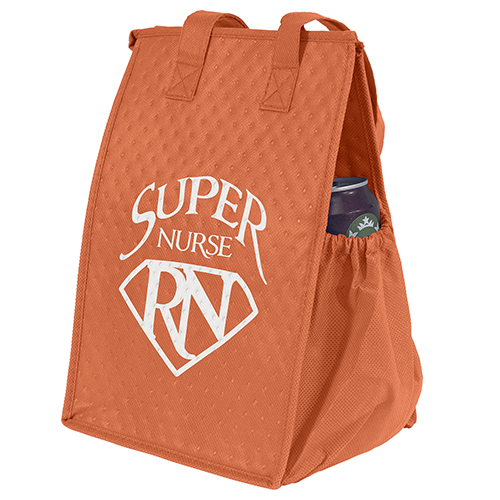 Therm-O Snack Insulated Cooler Bags are the perfect item to use for you and your company. Customized with your company logo, these are an affordable way to market your brand. 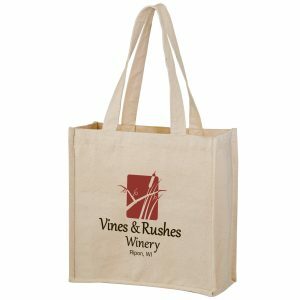 Reusable bags are a great marketing tool so give us a call today. Take a look at some other great insulated tote bags here. 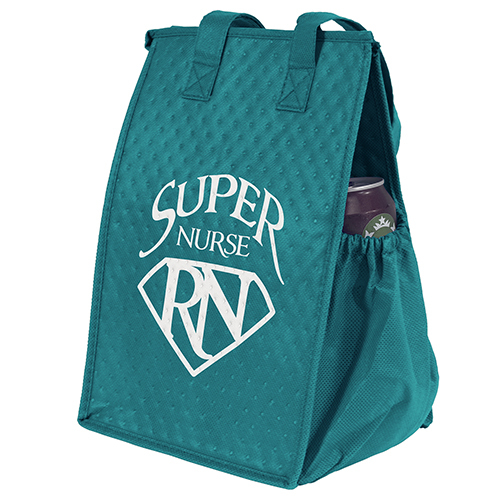 We offer many top quality reusable bags. See our complete selection at customgreenpromos.com. 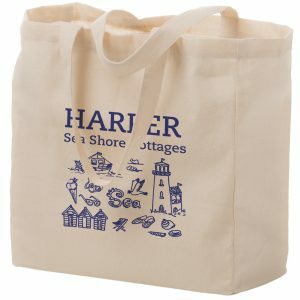 Custom grocery shopping bags are eco friendly and a great way to go green. They are reusable which causes less waste and are great for the environment. This immediately eases the strain on landfills and the waste on earth. They can feature your company imprint using long lasting and bright ink colors. 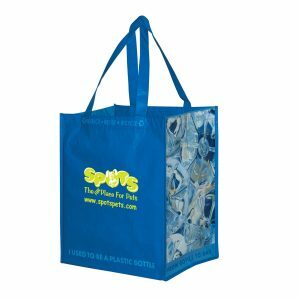 Other great features of reusable grocery bags include they fold easily and neatly, and they are available in many stylish shapes and sizes in many different product categories. They are also very affordable and high quality. You can’t go wrong with integrating a product like this into your next marketing campaign. Call customer service or email us today for pricing! You can call us toll free at 888-565-2235. 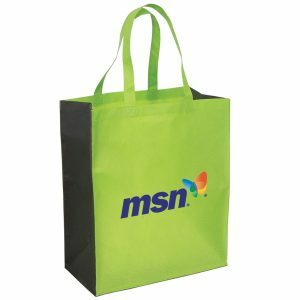 Premium 238 combined GSM non-woven polypropylene insulated lunch-style tote with zipper closure, 7″ side gusset pocket, dual reinforced 18″ handles, and plastic bottom insert.